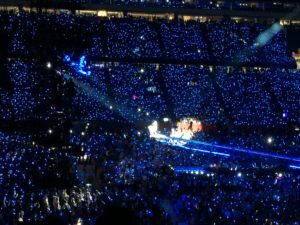 Taylor Swift “White Bracelets” Illuminated to Create a Sea of Blue! How does mega star Taylor Swift, a.k.a. 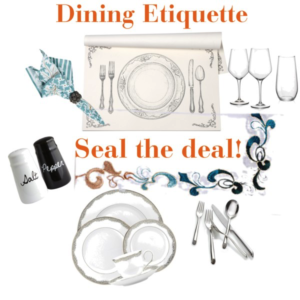 T-Swizzle, #Swifties relate to your business?